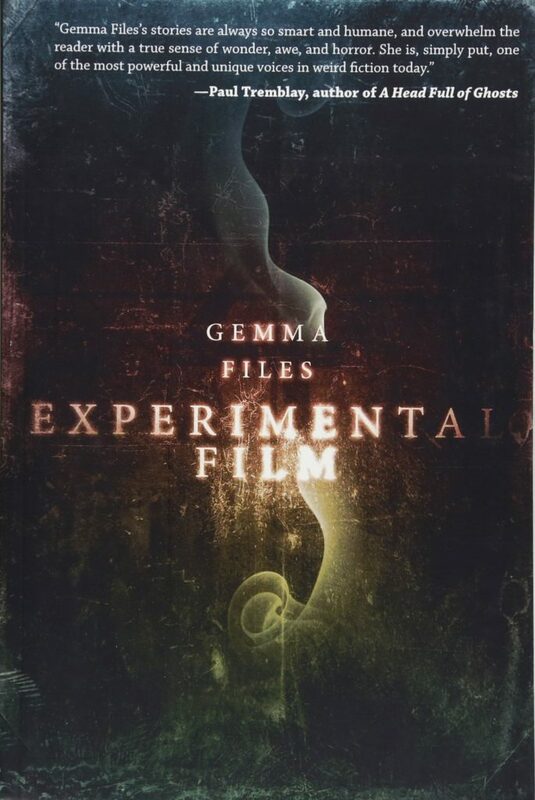 Gemma Files is one of those rare authors whose work is so powerful, so original, so freaking smart and affecting, that reading one of her pieces, be it a short story like, “each thing i show you is a piece of my death” (co-authored with Stephen J. Barringer), or a novel like Experimental Film, may very well make you a fan for life. I know that I am. Any time she has a new release, I’ll be first in line to place an order. Gemma’s work inspires me to try harder. To push my imagination further into unknown realms. To be as strange and authentic as I dare to be. I’m grateful to her for these gifts, as they are priceless. 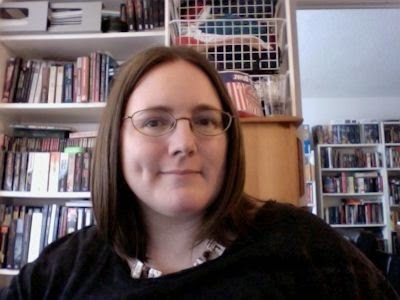 If you have not yet experienced Gemma’s work, I encourage you to do so now. My personal favorite is her novel Experimental Film, but only because I prefer long fiction to short. 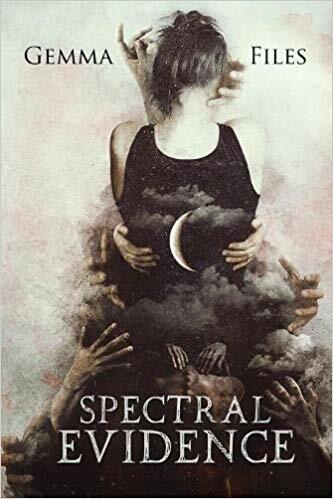 If you’re a fan of short fiction, her two collections, We Will All Go Down Together and Spectral Evidence, will take your imagination to places it’s never been before. Make sure you’re strapped in tight. 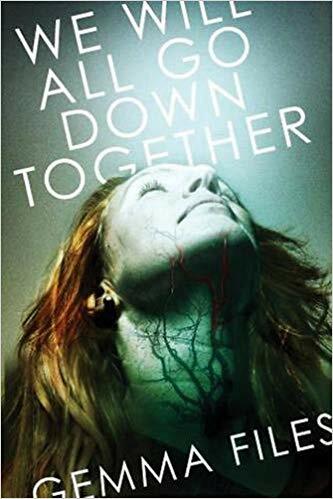 And if her endorsement of my novel Will Haunt You intrigues you, it is now available for pre-order on Amazon and other retail outlets. Thanks for taking a look.